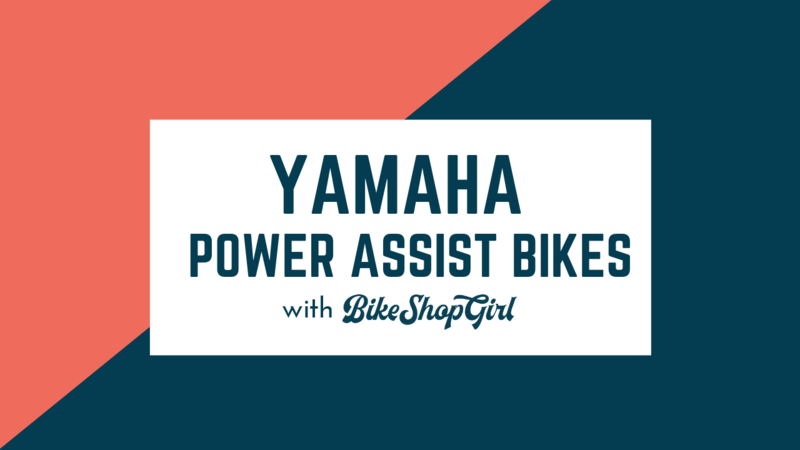 Yamaha has been developing power-assist systems in Japan in the 1980s and has been selling e-bikes in Japan since 1993. It began shipping products to U.S. IBDs last year. 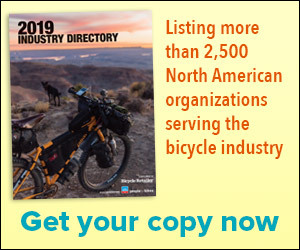 Engelmann notes that Yamaha's product development team designs the bikes' frames, motors and drive units using the company's own products, rather than using third-party drive systems that most e-bike brands use. Arleigh and Drew discuss Yamaha's technology and product line, its dealer and customer support and warranty programs, and even the Yamaha bike sizing system. This episode was sponsored by SmartEtailing.